If you've been in Orlando long enough, you've probably seen Kaká more than a few times around town. The Orlando City Soccer Club bug seems to have hit everybody in the City Beautiful (you can tell by the purple paint left on faces after game day), but there's another team in the city that's working just as hard and doesn't get enough props. 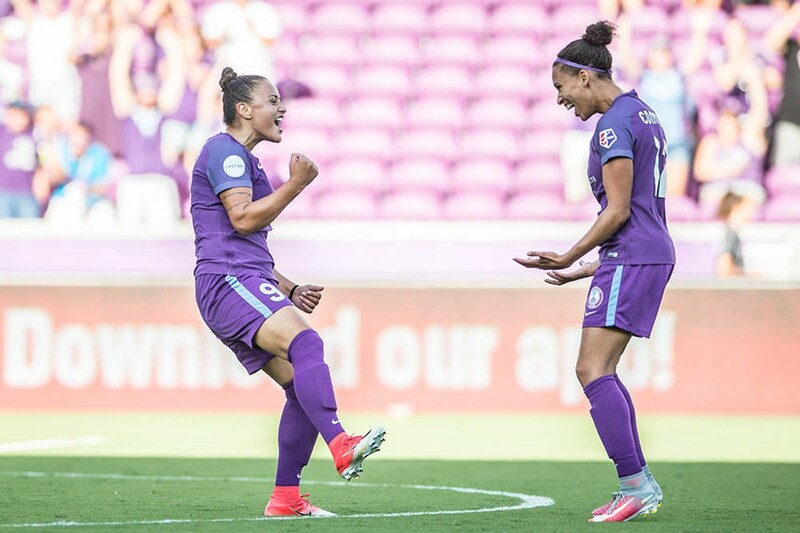 The Orlando Pride women's team has some of the best players in the league, including the Brazilian legend Marta Vieira da Silva and Alex Morgan, a star forward who also plays on the U.S. Women's National Soccer Team. If you're a soccer fan and you haven't come out to see a game, there's still time to redeem yourself – the 2017 season is not over.